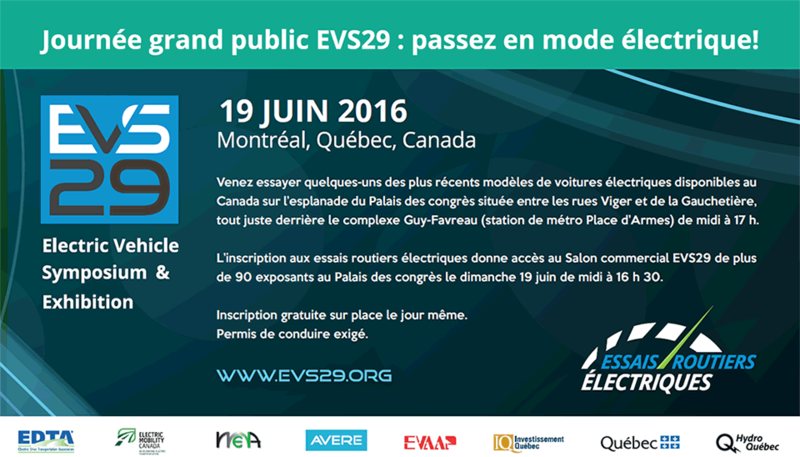 The annual student competition being will take place during EV2014VÉ in Vancouver, BC. This year, 5 teams have been selected to participate. Each of them will have to answer to an assignment question and present theirs findings and conclusions at a plenary session on Wednesday October 29, 2014. The winning team will receive a charging station from AddEnergie.